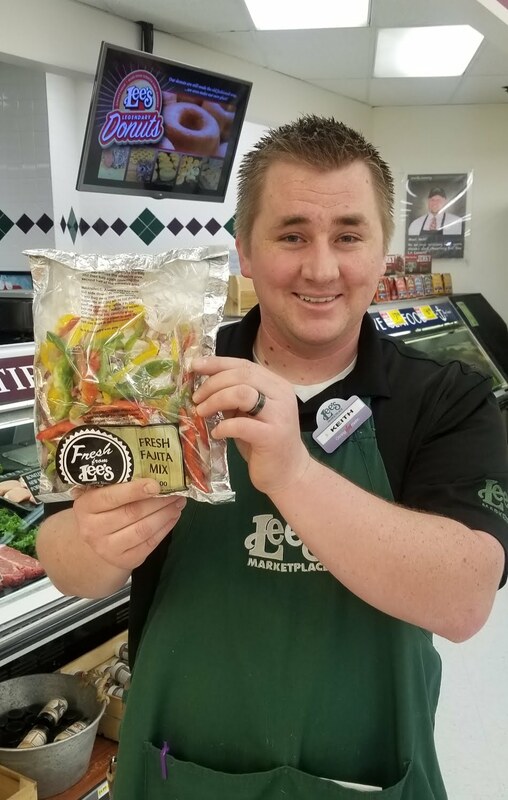 This past week Lee’s Marketplace was able to help welcome this year’s Summer Citizens to Cache Valley. Lee’s looks forward to every summer when new friendships are made, and some are reunited. Over the years, many Summer Citizens have become close friends with Lee’s and the team members within the Logan location. On Tuesday this week the Summer Citizen program hosted a Merchant Fair at the TSC where merchants and vendors could reconnect with Summer Citizen and offer resources and programs. Lee’s wants to welcome all of the Summer Citizens back to the valley and is excited about the adventures this summer will hold. For more information, read on in the Herald Journal article posted about the Merchant Fair. 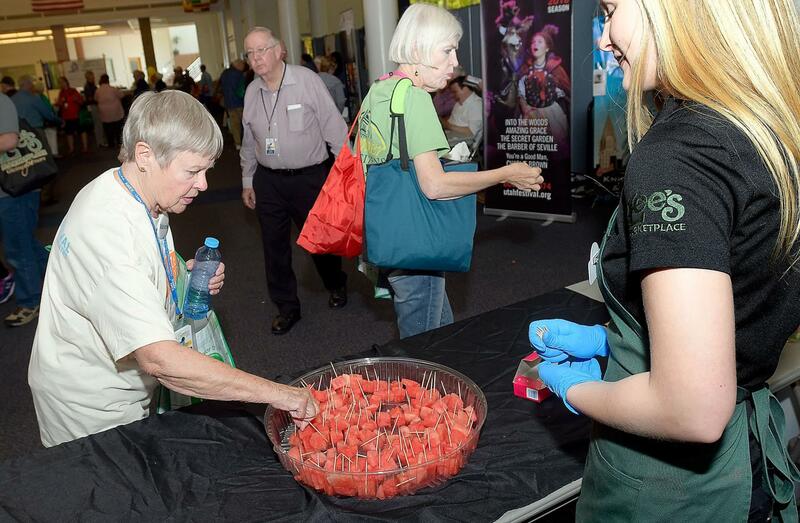 Kazlie Hamblin gives out a sample of watermelon to Valerie Lusco at the Lee’s Marketplace table during a merchandise fair for Summer Citizens on Tuesday. Heading out on a wilderness adventure or looking for a quick and easy dinner? 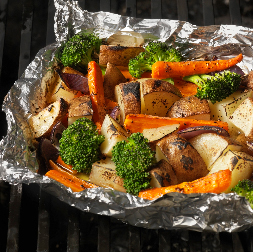 Prepare your meals with these easy tin foil dinner recipes. Add all of the ingredients starting with the sausage to a lightly oiled sheet of tinfoil. Wrap tightly and place over hot coals near the fire for 15-20 minutes. Unwrap and enjoy! Place the salmon filet and asparagus on lightly oiled sheet of tinfoil. Season with dill, salt, and pepper. Squeeze the lemon over the salmon and asparagus, and add rind to tinfoil. Top with butter. Place over hot coals near the fire for 20-25 minutes until the salmon is cooked through to your liking. Unwrap and dig in. Peel and slice the banana in half and place in tin foil. Add mini marshmallows and chocolate chips and wrap the mixture tightly. Place over hot coats for 3-5 minutes until the chocolate is melted and the marshmallows are gooey. Unwrap the mixture and add ice cream scoops on top. Hormel Foods Sales LLC is voluntarily recalling 3,985 cases, or 71,730 total pounds, of a single code date of SPAM® Classic, due to the possibility that some cans may contain small pieces of metal. No illnesses or injuries have been reported in association with this recall. 3201803 3600013872 Hormel Spam 12 oz. 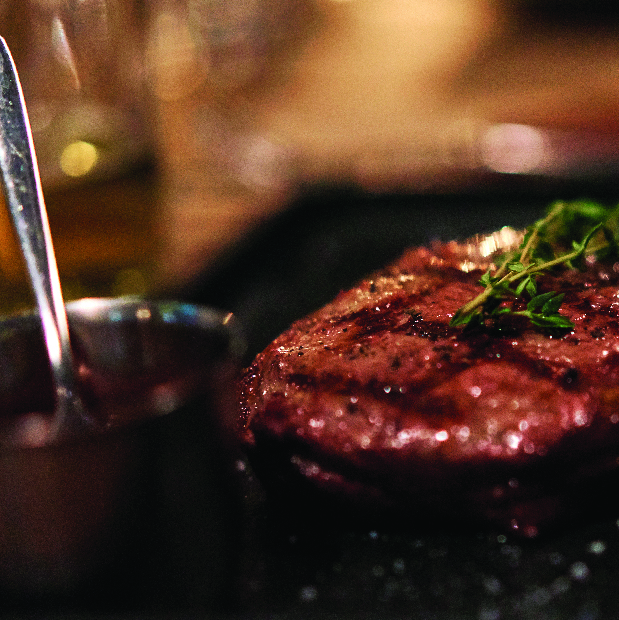 Let’s face it, some meats are just better on the grill than others. Here’s our list of favorite meats to grill. This will create the perfect juicy burger that doesn’t take too long to cook through all of the way. On top of all of that, it’s also incredibly cost effective. For the most ideal grilling steak, use a bone-in rib eye. All you need is a hint of salt and pepper and a good hot grill for the perfect piece of meat. If you’re looking to feed a lot of people, use the tender and juicy top sirloin. They are easy to cook and well priced. With many flavors to choose from, this is on our list for sheer versatility. Try anything from Italian flavored to cheese stuffed. You won’t be disappointed. Skip the lines with the SKIP checkout app! Download it today at the Play Store or the App Store. SKIP checkout is available at Draper, Holladay, Lehi, Murray, Orem, Provo, Pleasant Grove, Sandy and Spanish Fork locations. When you’re done with your shopping, you don’t have to wait for a clerk to tell you you can leave. Just finalize payment in the app and be on your way. Skip tells you your total while you shop. So you’ll never have to ballpark it in your head and then dump a few items when you get to checkout and find out you’re $100 over budget. Not that you’ve ever done that. With Skip, coupons are built-in and pop up whenever you can use them. So leave your baseball card binder at home where it belongs: with the baseball cards you totally still have even though they’re completely obsolete. Ever wander around the store for an hour looking for pickling spice because your significant other can’t cook dinner without it and you’re working on being more helpful? Yeah, neither have we. But we thought it might be hypothetically easier to just type it into an app than to ruin dinner and shake an already hypothetically strained hypothetical relationship. 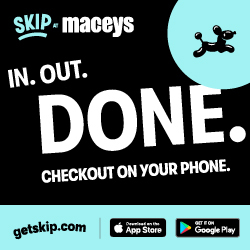 To learn more about SKIP visit getskip.com. 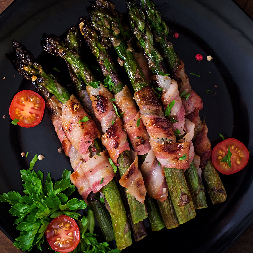 Enhance your grilled asparagus with bacon. Wrap slice of bacon around 3 spears of bacon and secure with a toothpick. Place asparagus bundles on grill for 5 minutes. Flip to the other side and grill for 5 more minutes. 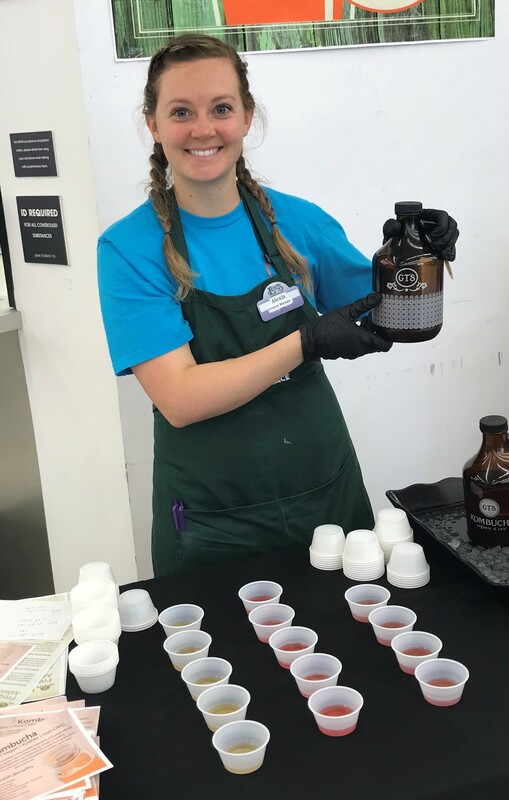 Saturday, May 19th, Lee’s Marketplace celebrated their 37th anniversary with the Annual Summer Food Show. For over 10 years Lee’s has brought new products into the spotlight, had amazing doorbusters and created an event the entire family can enjoy. During the planning process, department directors, store directors, and department managers bring ideas to the table of new products to spotlight. These ideas are compiled, discussed, condensed and executed as the samples given at the show. Many of Lee’s wonderful vendors donate products and give their time to showcase their new programs. This year product was generously donated by Patagonia Shrimp, Sparkling Ice, RubySnap Cookies, Lollipuff, Diablo Salsa, Gusto Brazillian Bites, Hydroponic Lettuce, Madison Marshmallows, and many other companies and suppliers. Their generous donations help to supply enough samples for the thousands of guests that join Lee’s Marketplace for their Food Shows. After careful consideration, the demos are consolidated into new programs, items and exciting promotions for the next season. Let’s take a look at Lee’s Summer Food Show’s top 3 takeaways. Lee’s has introduced Kombucha kegerators in 4 of its 5 locations this past year. The kegerator is a popular destination in the North Salt Lake store and has been since it has been implemented. The North Ogden, Logan, and Heber kegerators were installed within this past month and are already a huge hit. Kombucha is a healthy drink that is created by using healthy bacteria and yeast added to sugar and either green tea or black tea to create a healthy, regenerative drink. Freshness and quality have always been valued in Lee’s Produce departments. Because of this, all of the items in the pre-packed/prepared section are made in-store every day. In preparation for the upcoming grilling season (Summer) Lee’s launched a new option in the line of pre-made, stress-free cooking. In the last 6 months, Ready. Chef. Go. microwavable bags were introduced in the meat department. These revolutionized quick and easy, healthy options for the family. The concept is that these Ready. Chef. Go. bags are filled with the freshest ingredients and seasonings from Lee’s and are completely ready to go. The only thing left to do is throw it in the microwave. No dirty dishes. No prep time. Done! The Summer Food show was the launch of the new Ready. Chef. Go. grill bags. These are filled with Lee’s fresh-cut fruits and vegetable mixes. The new grill bags are the perfect pairing for a complete grilled meal. The slower cooking process allows the flavors to simmer together creating a delicious array of food. 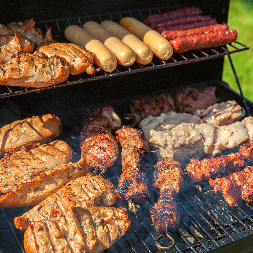 While grilling, it is easy to forget a veggie or side dish to complete the meal. This makes it easy. Throw it on the grill next to the burgers, steaks, chicken, you name it. All seasonings and ingredients are already prepped and included in the grill bags. The only “prep” work left to you is firing up the grill or pre-heating the oven. Many of us grew up, raised our families, and trust Western Family for the health and nutrients of our home. 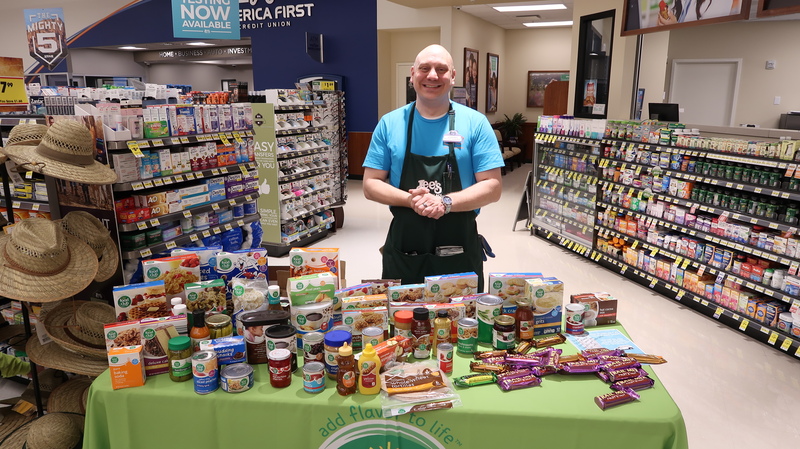 And, many of you have heard the news, Lee’s, as well as all Associated Food Stores, will be transitioning over to Food Club Brand. Food Club is a brand that has been around since 1945 and has constantly stayed on top of the growing food trends. The transition to Food Club will come with the consistent quality and price you have come to know from Western Family brands. In some instances, quality may actually be a step higher than Western Family, and in other instances, the product you love may actually be cheaper for you. The transition over to Food Club will take place throughout the year. This means that you shouldn’t see any empty shelves as we make this exciting move over to Food Club brand. What were some of your top takeaways from Lee’s Summer Food Show? Decorate with Flags: Visit a local cemetery and place flags on gravestones of veterans. 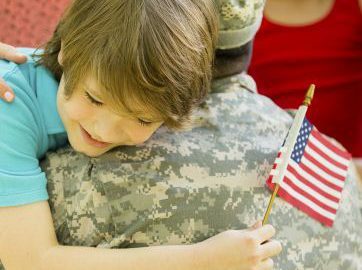 Don’t forgot to decorate your home with flags to show appreciation for those who have and are serving in the armed forces. 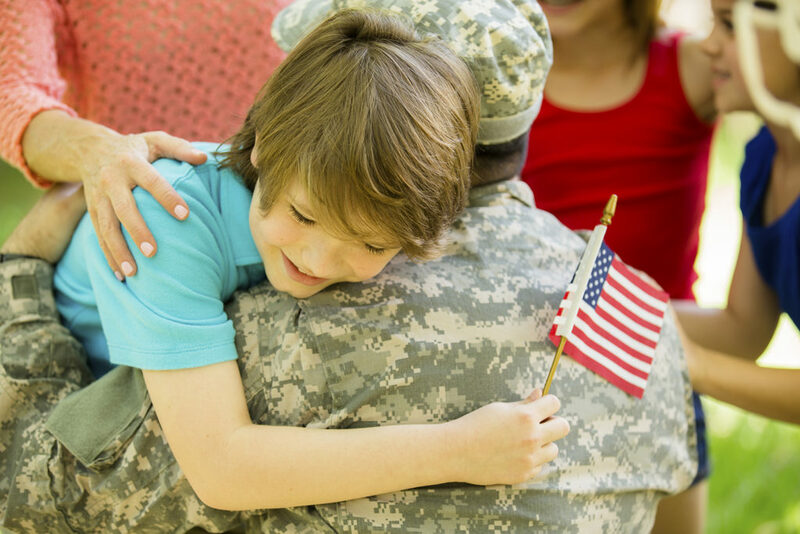 Participate in the National Moment of Remembrance: At 3 pm on Memorial Day pause for one minute and remember those who have and are serving in the armed forces. Thank a veteran: Have you family visit family members or friends that have served. Listen to their experiences. If you do not have veterans close you can take a moment to write letters. Attend a parade: Some towns have parades on Memorial Day. You can find information for events on city websites. A tasty marinade perfect for spring and summer grilling. Place all ingredients in a gallon sized ziploc bag. Add 10-12 oz. of steak. Let sit for 2-3 hours in refrigerator. Grill steak. Enjoy! Celebrate this Memorial Day the right way with these BBQ essentials. From May 23, 2018 to May 29, 2018, take advantage of these offers. 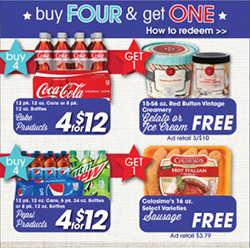 To redeem these offers, bring all of the items to checkout and the free item will automatically be taken off of your bill. Happy Memorial Day!